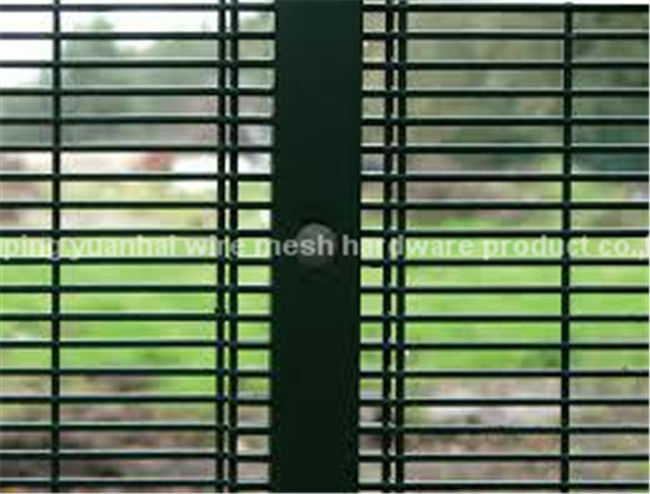 Square hollow section posts provide both strength and safety. Plastic post-tops prevent water ingress which can cause rust. 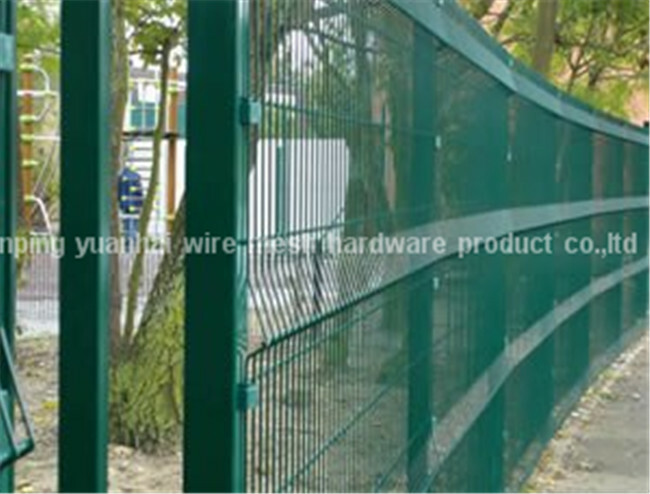 A: Yes, we have been in providing the professional products in fence field for 10 years. 5,Q:what is the quality warranty? 6,Q: how about the delivery time? 7,Q: How about the payment terms?